Working with trade partners to ensure the necessary resources are available to preserve and maintain historic vehicles. Ensuring the skills associated with historic vehicles are identified, preserved and passed to future generations to generate employment. As historic vehicle enthusiasts and traders, we contribute to an industry that is worth £4 billion per annum to the UK economy. The FBHVC socio-economic survey of enthusiasts, clubs, museums and traders undertaken in 2011 also confirmed that 28,000 people are employed by circa 4,000 specialist traders and museums. However, almost half of the traders and two-thirds of the museums have difficulty finding new staff with the right skills and knowledge. 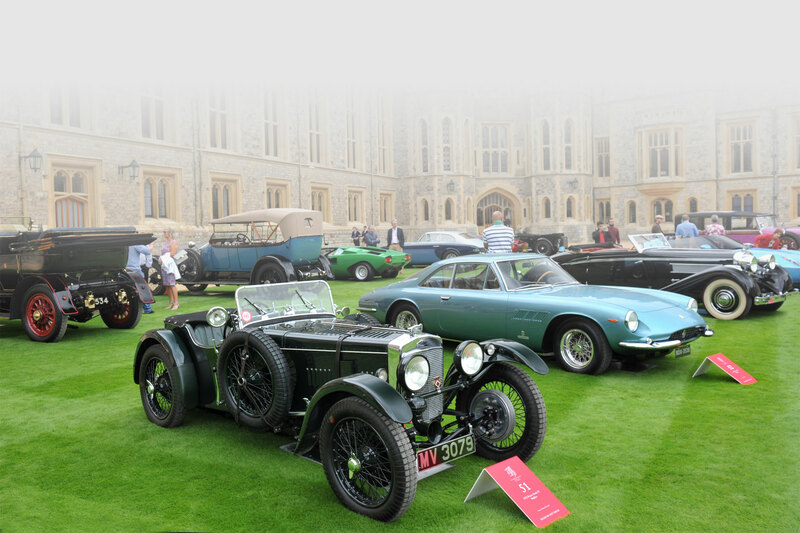 Within the UK there are over 850,000 surviving historic vehicles that need regular and continuous attention to maintain their roadworthiness and appearance. Some owners undertake the basic maintenance but few have the abilities or facilities to undertake specialist work. Hence we all need to ensure the continued availability of such specialist skills into the future. The Federation continues to encourage support from the trade by classifying companies according to specialist services and also offering a variety of member benefits to those companies who have joined us as trade supporters. To reinforce our influence within the UK’s political arena (essential to uphold the freedom to use our vehicles into the future), the FBHVC will continue to use the results of our research to prove how valuable this sector is to the UK economy. We will also continue to lobby for the provision of training in specialist skills for future generations to ensure the continuation, and future availability, of such services from the specialist trade. However, I believe we have a ticking time-bomb on our hands!